US President Donald Trump announced on Monday that he was sending Secretary of State Mike Pompeo to meet Saudi Arabia's King Salman "immediately", after the royal denied any knowledge of what happened to missing journalist Jamal Khashoggi. In a tweet, Trump said the king told him he didn’t know what happened to “our Saudi citizen”. “He said that they are working closely with Turkey to find answer. I am immediately sending our Secretary of State to meet with King!” he added. 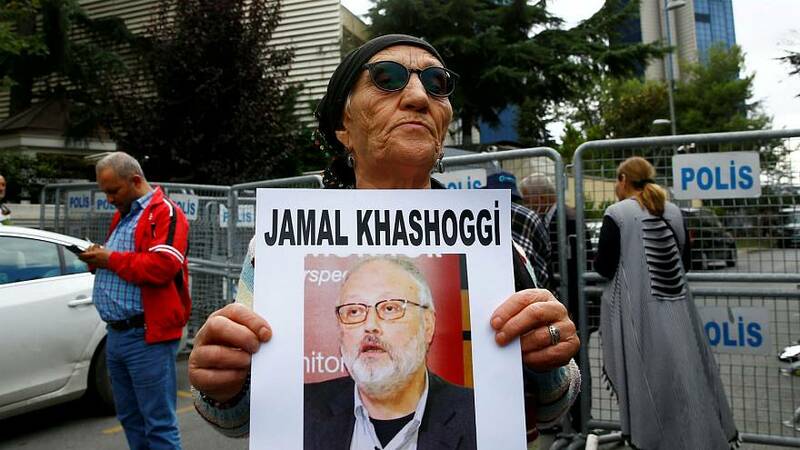 Khashoggi, who was a contributor to the Washington Post newspaper, was last seen entering the Saudi consulate in Istanbul on October 2. Before disappearing, the prominent Saudi writer had been living in self-imposed exile in Washington, fearing retribution for his critical views on the kingdom’s policies. Turkish officials believe the dissident was killed in a “premeditated murder”, before his body was moved out of the consulate. Trump’s comments came as King Salman on Monday ordered an internal probe into Khashoggi’s disappearance, and a joint Turkish-Saudi team was set to search the consulate.